Mozilla is one of biggest FOSS projects in the world. 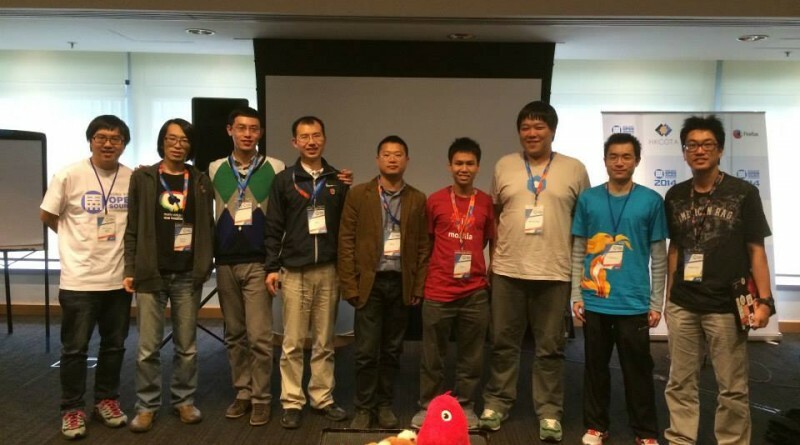 In this forum, Mozillians from Chinese-speaking communities will get together, talking about different topics across Mozilla, open communities and volunteering culture, localizations, and exchanging opinions from different locale’s point of view. Speaker: Mr Irvin Chen (Taiwan), Mr Peter Pin-guang Chen (Taiwan), Mr Orin Chen (Taiwan), Mr Sammy Fung (Hong Kong), Mr Hayden Chung (Hong Kong), Mr Shaohua Wen (China), Mr Xing Liu (China), Mr Hao Shen (China). 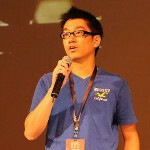 A long-time volunteers for Mozilla, Irvin is Mozilla Reps and liaison of MozTW (Mozilla Taiwan Community). 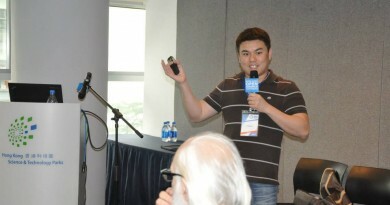 He contributes by connecting local volunteers and community projects, planning and maintaning moztw.org website, translating articles, and most important, try to do his best on helping the Mozilla community to grows and stand-out to against those things which dis-obey the Mozilla’s Manifesto in Chinese region. 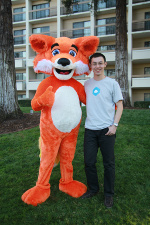 Peter is a proud Mozillian and Mozilla Rep. 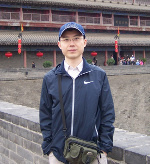 He contributes to Mozilla by coordinating Traditional Chinese (Taiwan) localization of Mozilla Products and Projects as locale owner, translating/reviewing articles in SUMO and MDN, and helping people to get involved to Mozilla easier and better as community steward of MozTW. Besides Mozilla stuffs, he is co-founder of Outland Inc., a tech start-up of travelling. Their debut product is TixChart.com, a flight scanner for LCC. 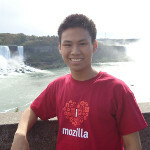 Orin Chen is Internet, Mozilla, Open Web, and Open Source lover. 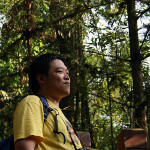 He contributes to Mozilla by host many events, planning, translateing SUMO and sharing his Mozilla stories in university. Sammy is Mozillian and Mozilla Rep in Hong Kong. Hayden is a infosec fanatics which likes to test on cutting edge technology and software. As a demanding beta tester, he loves Mozilla’s software as the way of highly customizable, free and open source. Holy is a Mozillian and Mozilla Rep. He contributes to Mozilla since 2002. 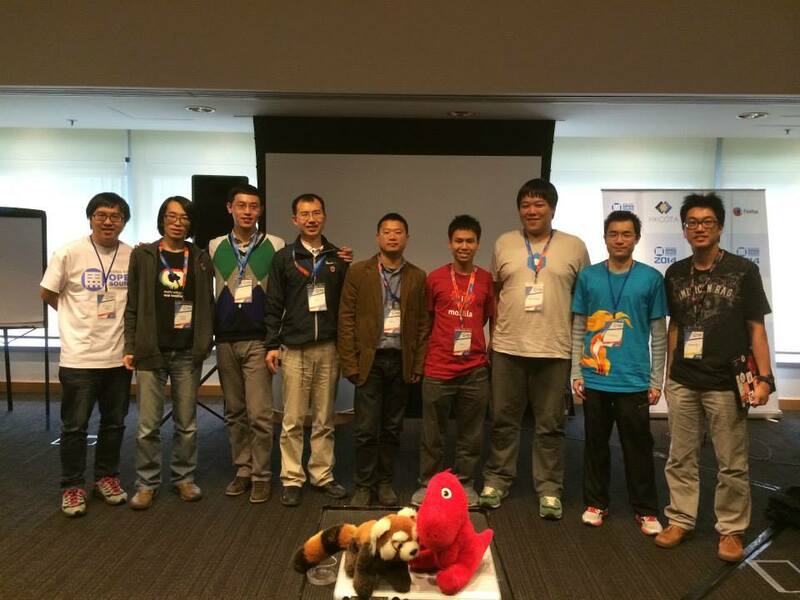 Simplified Chinese (China) localization owner and team leader. He contributed to fix bugs as well, and helping people to get involved to the open source community. Mozilla Reps in Shanghai. Like to translate Mozilla products, raise bug and do some hacking.